According to Piper Jeffries analyst Peter Misek, the iPhone 5S release date is slated for June of July this year, with production ramping up from March. Misek’s latest report reinforces the statements he made last month about a mid-year iPhone 5S launch. Misek suggests that there are currently two iPhone 5S prototypes undergoing testing, with one prototype potentially representing a low-cost iPhone which will be aimed primarily at emerging markets. Misek goes on to indicate that this “low cost” iPhone will likely feature a 4-inch non-Retina display housed in a polycarbonate case, and will not be LTE enabled. The release of a cheaper iPhone 5S will enable Apple to increase their market share, but Misek suggests that the device will have little impact on earnings per share for investors. The iPhone 5S release date is apparently set for June or July of 2013, where we’ll see the launch of a new higher resolution Retina display, improved battery life and the introduction of NFC (near-field communications). In line with previous reports, the new iPhone 5S may come in up to 6-8 different colors. The report indicates that there is no sign of the larger, 4.8-inch iPhone which had been rumored in last month’s report. Misek states that this 4.8-inch model now likely represents the iPhone 6 and is a form factor that will not emerge for at least two product generations. 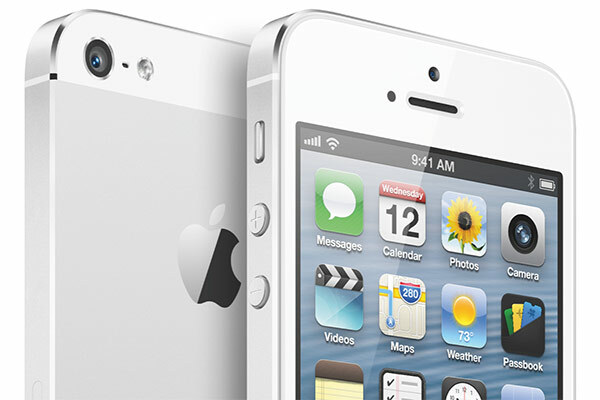 When do you think the iPhone 5S release date will be? And what features do you think the new iPhone will have? Let us know in the comments below.